Tracing its roots to 1796, the Bridgeport Fire Department protects Connecticut’s largest city. Bridgeport’s first step toward independence occured when the Corporation of Newfield was formed in 1797 for the express purpose of forming a fire company. Through the years, the firefighters have continued to play a significant role in Bridgeport’s history. Bridgeport’s fire department has grown, changed, and shared in its city’s triumphs, and tragedies. The purchase of the steam-powered D.H. Sterling fire engine triggered an oftentimes bitter contest between adherents of the traditional muscle-powered fire engine and new mechanical machines. The contest resulted in the formation of the present career fire department in 1872. 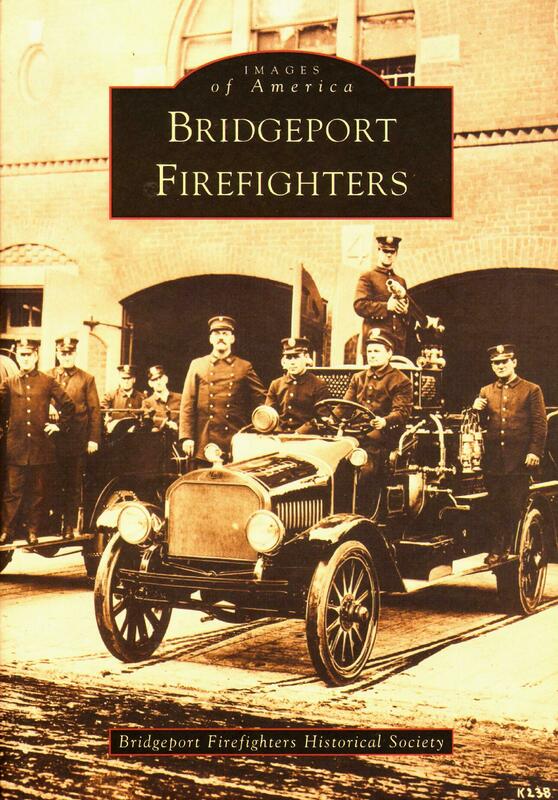 Bridgeport Firefighters traces the innovations, incidents, and personalities through the hand-drawn, horse-drawn, and motor-driven eras up to the twentieth century. About The Author: Written by firefighters, Bridgeport Firefighters details a city fire service rich in history, tradition, and innovation, which will be a source of pride for Bridgeport residents and firefighters, and of interest to anyone who appreciates the glorious history of the American fire service.